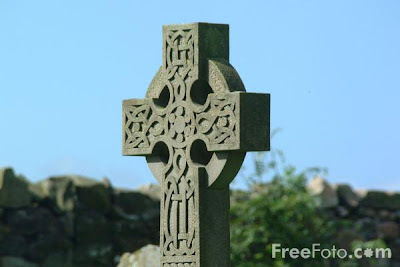 Imparting Grace: Erin go Bragh! From a redhead in a family of redheads, I wish you a very happy St. Patrick's Day! Imagine, Richella, that I, whose name means "Ireland" in Irish (what we in the US call Gaelic), had never seen that prayer! It is beautiful; I'm going to add it to my daily ones and teach it to the children. Blessed St. Patrick's Day to you, dear Richella!